A double decker bus up on the pavement?! Can you believe it; we now have a 20 tonne double-decker public service operating a school service being parked up on the pavement. 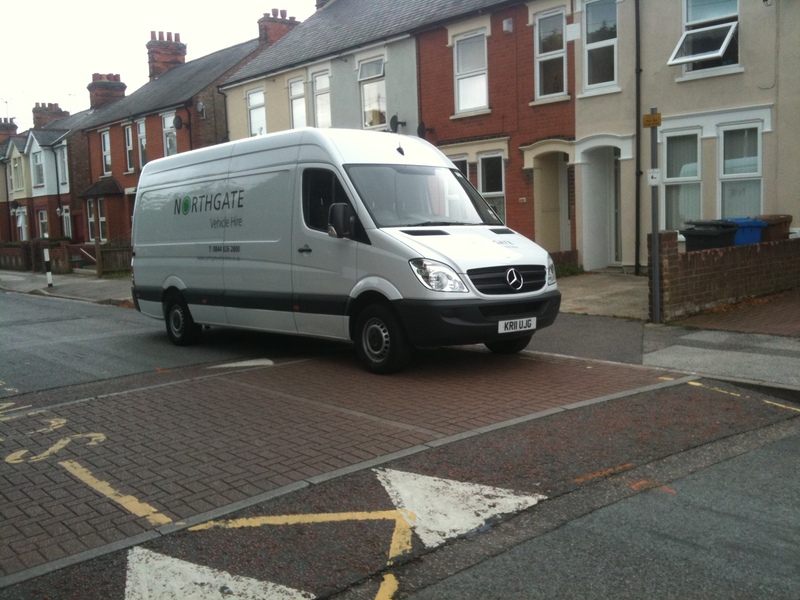 Did the driver apologise and move the vehicle when requested to move by a reader of this blog? Err… no, in fact he evidently got pretty agitated about having the photograph being taken and has kept on doing it. What do the local enforcement guys and the DfT say? Well, err, only that there is nothing that they can do because is it a PSV, not an HGV you see. What I do know, is that the council will be paying for this school-bus service twice. Once to run the service and then again to repair the damage to the pavement caused by such a heavy vehicle. Possibly the council should just suggest that the company either behaves or loses their schools’ contract. Umm. 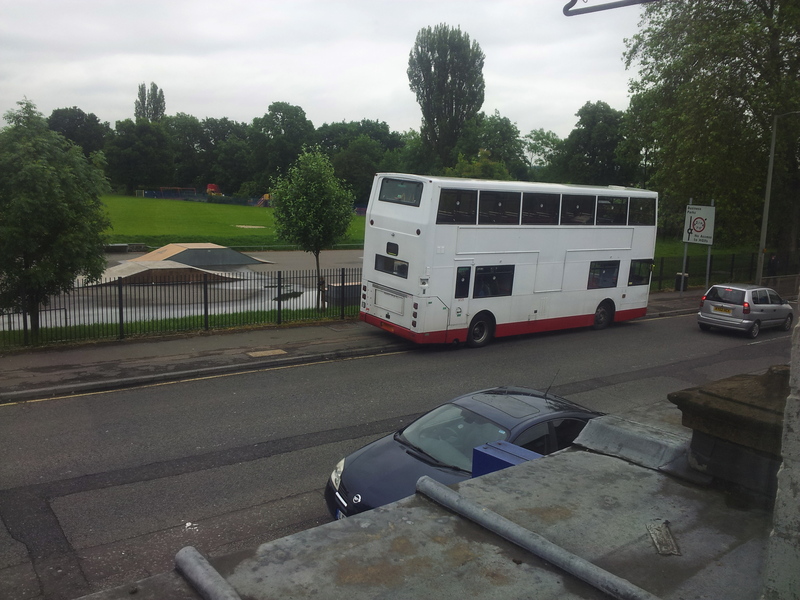 double decker up on the pavement! Here is another view of the vehicle. Large isn’t it! We have disguised the operator’s name on the photos, and would request that if any bus expert reading this is able to identify the operator that they keep that information to themselves as we are trying a direct route to the management which should work based on what I know about the company. They will then hopefully have a quiet word with the driver and I think the problem will be fixed. If not then the vehicle will be back when school restarts in the Autumn and we will have to try something else. Big isn’t it. Not doing a lot of good to the pavement either. 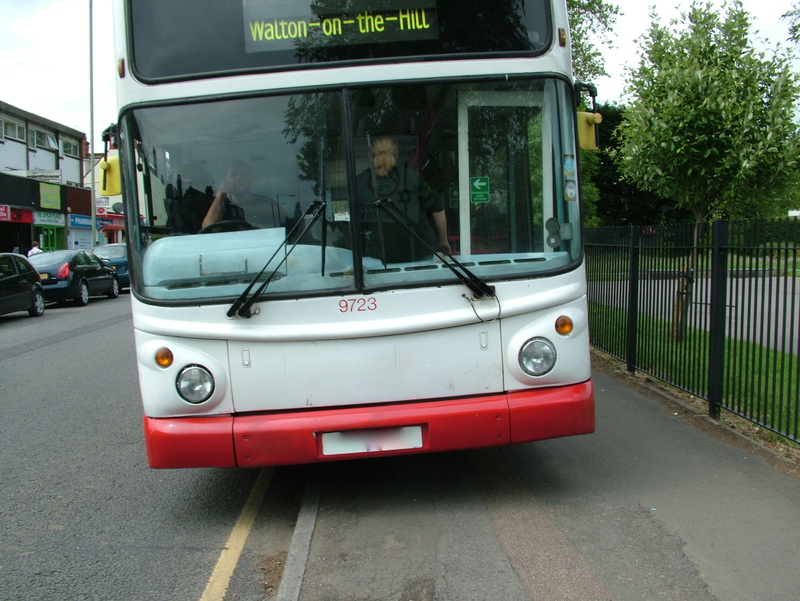 ‘Safe’ routes to school – no pavements and unlit at 60 mph? Rural roads without pavements and 60mph speed limits are apparently officially considered ‘safe’ for children to walk to and from school on as long as the section without a footway is less than 3 miles long (2 miles long for under 8s). To quote the guardian today “School transport spending cuts mean that from this week many pupils will be walking to school along unlit 60mph roads without pavements … The current guidelines presume children will be accompanied by a responsible adult, meaning councils can declare routes up to three miles long (or two miles for under eights) safe even if they are unlit, have 60mph speed limits, no pavements or step-offs, and are used by heavy commercial traffic“. I believe that this is the road illustrated in the article as shown on Google Streetview. Of course if drivers were to travel at a speed where they could stop within the distance they could see and ensured that pedestrians could walk safely along the edge of the carriageway then this might be sort of OK, but in current conditions where pedestrians are frequently forced to climb onto the verge for their own safety then it is not. Do check out my recent post about what happened to the father who wanted to ensure the safety of his child walking to school along a road that is probably very similar to the ones being discussed in this article who was threatened with arrest if he ‘willfully obstructed’ the traffic again. Incidentally, in 2009 the Department for Transport proposed dropping the speed limit on many rural roads to 50mph estimating that this would cuts deaths by 250 per year but the idea was soon dropped. Rospa noted in 2010 that “Around one third of pedestrian fatalities occur on rural roads and the other two thirds on urban. Pedestrian injuries in rural areas are more likely to be fatal however, and the figures from table 2 show that 5% of all recorded pedestrian injuries resulting in a fatality, compared with urban areas where fatal casualties are 1.5%” and proposed lowering speed limits to 50 mph on some rural roads. Brake proposed it again earlier this year after commissioning a survey which found that one in eight drivers admitted overtaking on single carriageway roads when they could not see if it was clear. 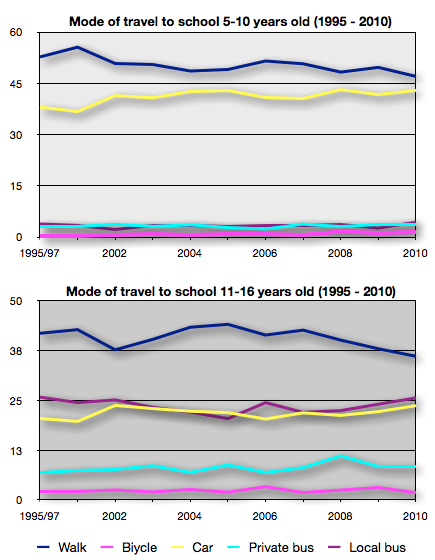 RIP school travel mode statistics – burying bad news? Ministers have just announced that there will be no ‘travel mode’ question in the next school census. I find this curious because the school run is a hugely challenging and emotive subject for parents and for other car commuters. Here are a couple of charts showing who how things have changed over the past 15 years during which time this information has been collected. Notice that more primary age kids will be traveling to school by car than on foot soon if current trends continue, also that the car and local bus is gaining with secondary school age kids at the expense of waking. Cycling is lost in the noise at the bottom. 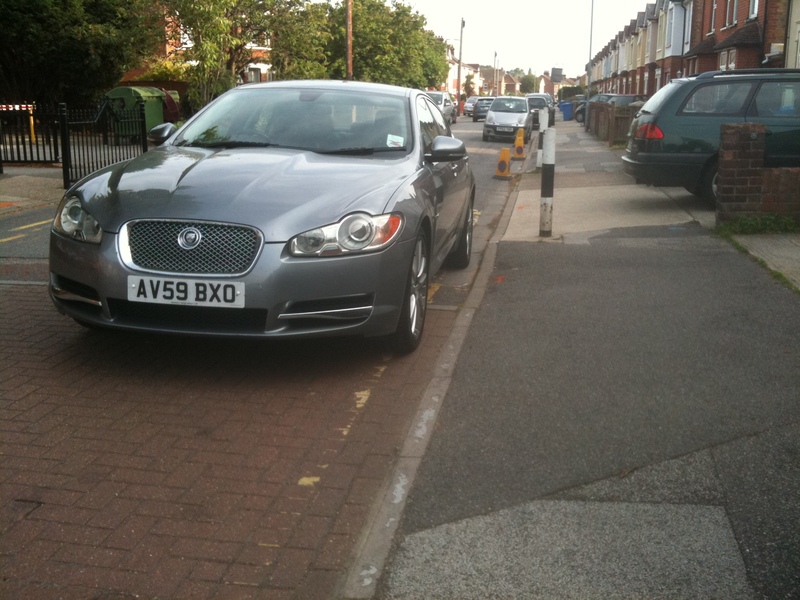 I wonder if the parents at these Brentwood schools parents will start chucking rocks at traffic wardens again? Was it relevant, per-chance that these statics were first collected in 1995 just after the previous conservative government abandoned the ‘great car economy’ following an epidemic of road protests in the 1990s? (walking is dark blue and is highest for both groups, cars are in yellow and are next highest for primary school kids and have similar percentage as for local buses for secondary school kids. Local buses are in dark purple). ‘No pedestrian/wheelchairs/buggies’ signs were put up in a street in Norwich and in Ipswich this morning together with ‘inconsiderate parking‘ notices on some cars. 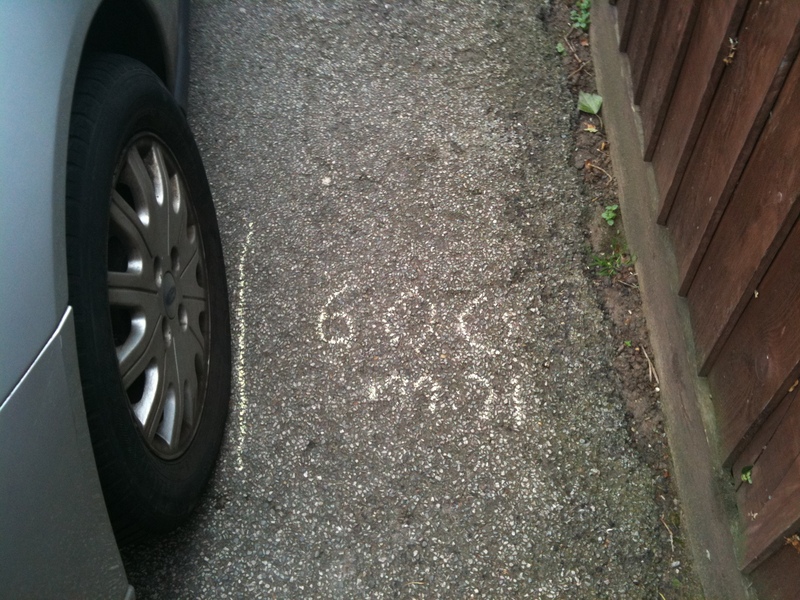 In Ipswich we also chalked the space left for pedestrians in mm onto the pavement. 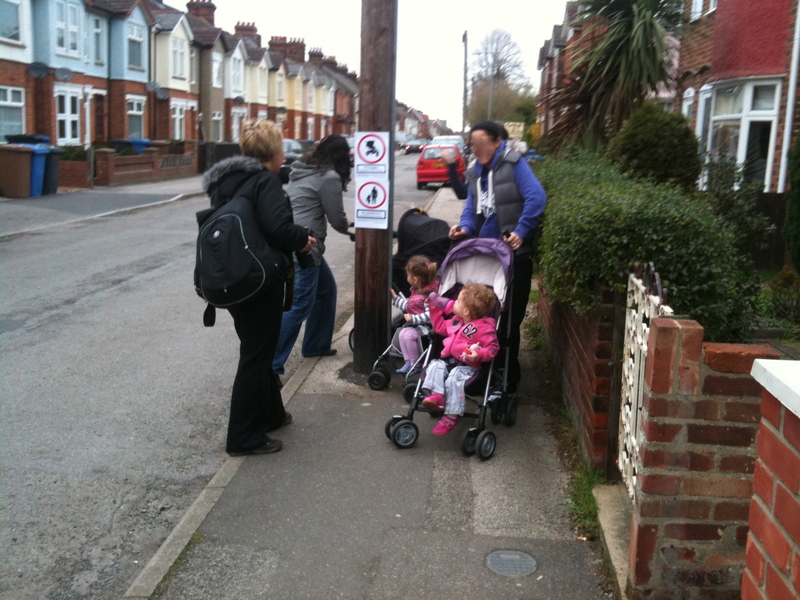 Parents and children on their way to school enjoyed the joke and supported our aims. The local papers turn up in both towns and people were happy to have their pictures taken and to do interviews. The local police sergeant in Ipswich was very supportive as it is an issue they find particularly intractable. 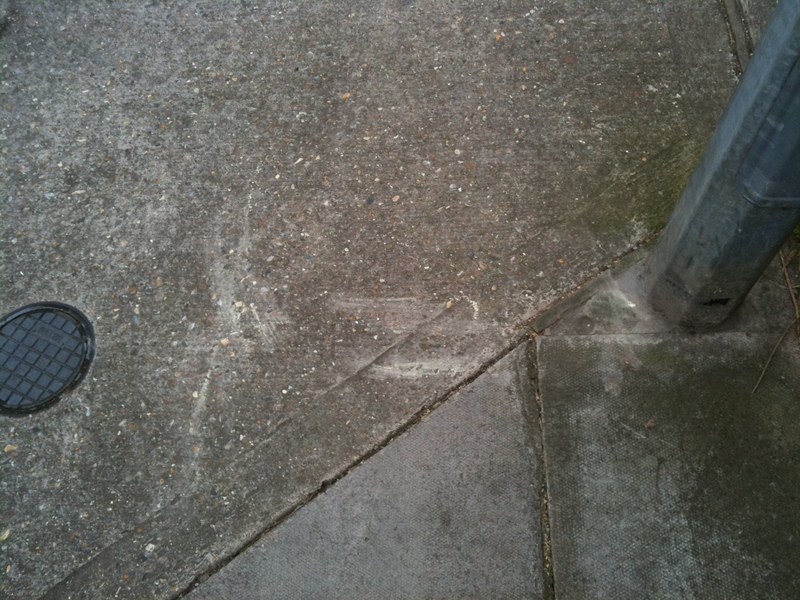 Some signs were ripped down and one motorist tried to remove the chalk mark from the pavement. All in all it was a great success, lets see if the articles get printed now. This first photo is of parents with the photographer outside a primary school in Ipswich next to the signs. 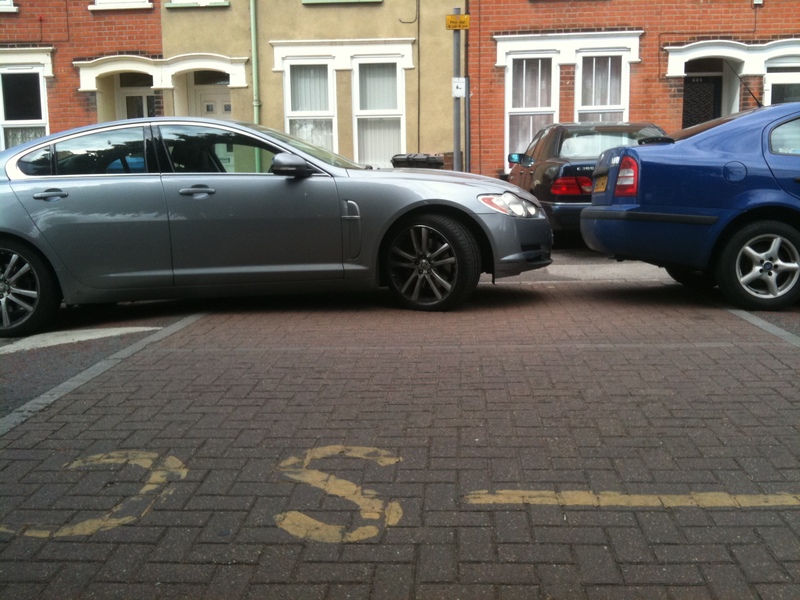 This next one is of a ‘no pedestrians’ sign in Norwich where the driver has left a 25mm gap for pedestrians! More photos were taken by the local paper and people were interviewed for the Norwich paper. 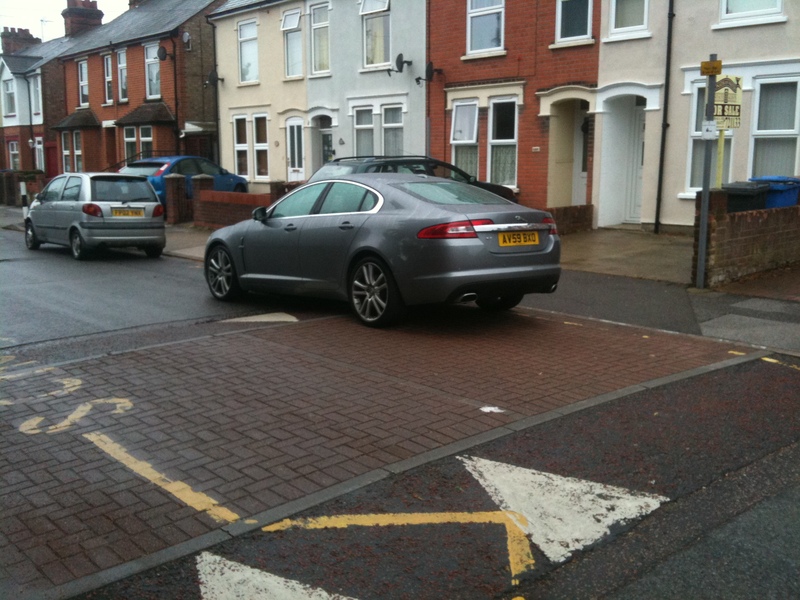 And finally, here is someones attempt to rub out the news that they had left only 700mm for pedestrians! In some places signs were also ripped down – note for next year, use screws and create use aluminum-backed signs. A quick internet news search turns up numerous stories about dangerous parking and conflict outside the school gates over the past few weeks. And… also stories of youngsters challenging this selfish behaviour and of local newspapers getting in on the campaign. Cambridge: “A headteacher has apologised over continuing tensions between parents and residents over parking outside a Cambridge school. Parents have been hurling “abuse” at residents and police have launched a crackdown on the anti-social behaviour involving parents of children at the Shirley School, in East Chesterton. Crewe: “Five schools on the Wistaston Green and St Mary’s wards expressed their concern regarding the parking of vehicles outside their premises. A key concern for all of us is safety for all road users. The schools, police, local councillors and Cheshire East Council are working to find a long term solution, but in the meantime a uniformed presence is in place to deter bad parking around the schools in Wistaston Green and St Mary’s area. 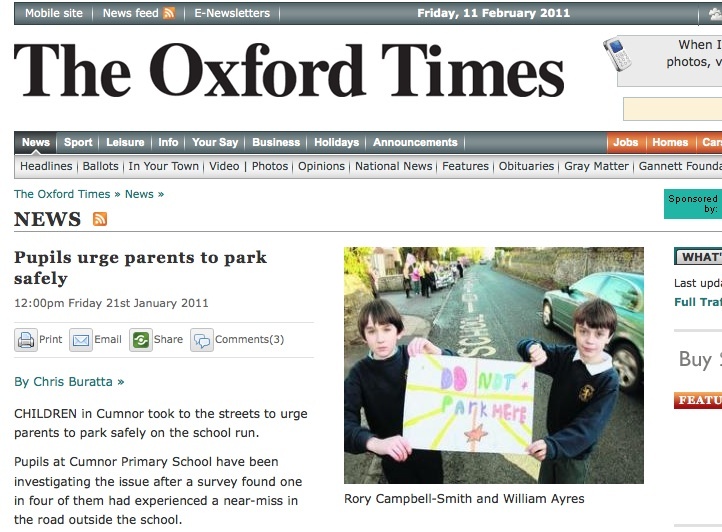 Cumnor, Oxfordshire: “Children in Cumnor took to the streets to urge parents to park safely on the school run. Pupils at Cumnor Primary School have been investigating the issue after a survey found one in four of them had experienced a near-miss in the road outside the school. 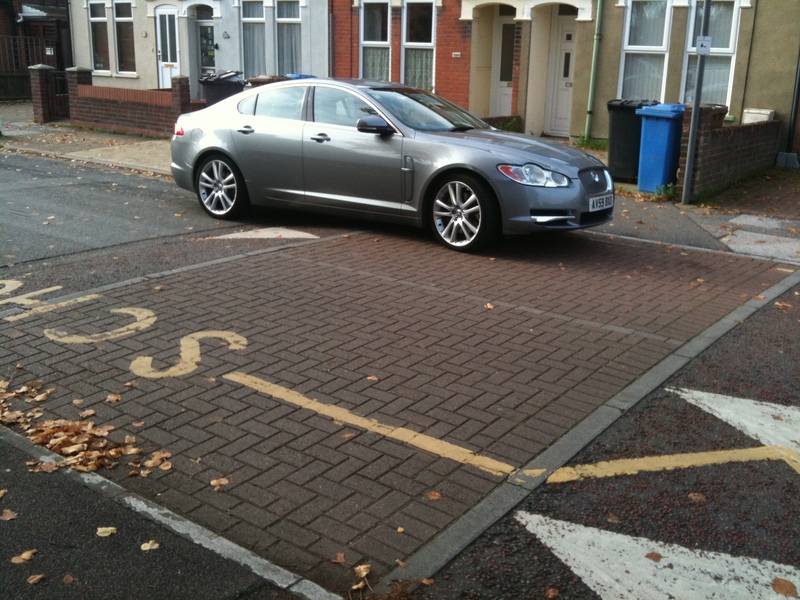 And they decided that parents parking on pavements and zig-zag lines were causing the safety problems in Oxford Road. To hammer their message home, they made special banners and staged a protest at school closing time, backed up by a letter that was sent home to their parents. Maidenhead: “Mums on the school-run in Maidenhead are endangering their own kids by ignoring parking restrictions – which they asked for. 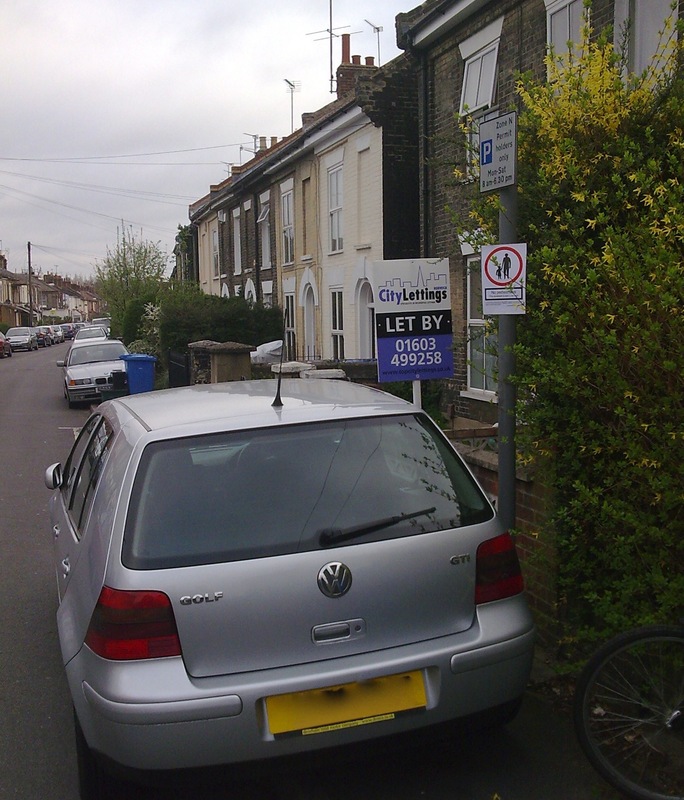 According to Jenny Stephen, the headteacher of Boyne Hill Infant and Nursery School in Rutland Road, the surrounding roads are being clogged through ‘inconsiderate parking’ by a minority of parents. Cllr Mike Holness (Lib Dem, Boyn Hill) is also concerned about the danger to the school’s 200 young students while neighbours are fed-up of being blocked in their driveways. Peterborough: “The Evening Telegraph is backing calls for parents to park safely to prevent the school run motoring mayhem that is putting children’s safety at risk. Scenes of traffic chaos surrounding a number of city schools have been pictured by our photographers showing cars blocking roads and pavements, heavy congestion and parking on double-yellow lines. Wolverhampton: Plea over Wolverhampton school parking – “Neighbours have filed a petition calling for the plans to amended to include more parking spaces. They say private driveways and public footpaths are being blocked during the school run, leading to angry exchanges. And then of course there is a repeat of the tired old ‘unfair traffic wardens and councils’ story as printed recently in a Hampshire paper. Yawn. Farnborough: Parking CCTV to target school run mums. TRAFFIC wardens will be using CCTV spy cameras to catch people parking illegally in Aldershot and Farnborough town centres.